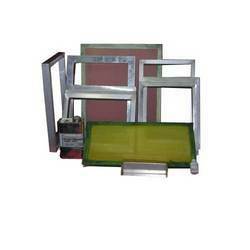 Pioneers in the industry, we offer aluminum frame and printing screens from India. Working with a belief to make our customers satisfied, we have introduced Aluminium Frame under our product gamut. These products are manufactured using finest quality aluminum and thus are offered imparted with in-built strength & uniform finish. Available in various sizes, these frames can be purchased at reasonable rates. 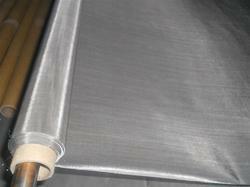 Looking for Aluminium Frame ?